Famed poet, author, and civil-rights activist Maya Angelou, would have been 90 years old today. The “Phenomenal Woman was born on April 4, 1928 in St Louis, Missouri and died on May 28, 2014 in Winston Salem, North Carolina. 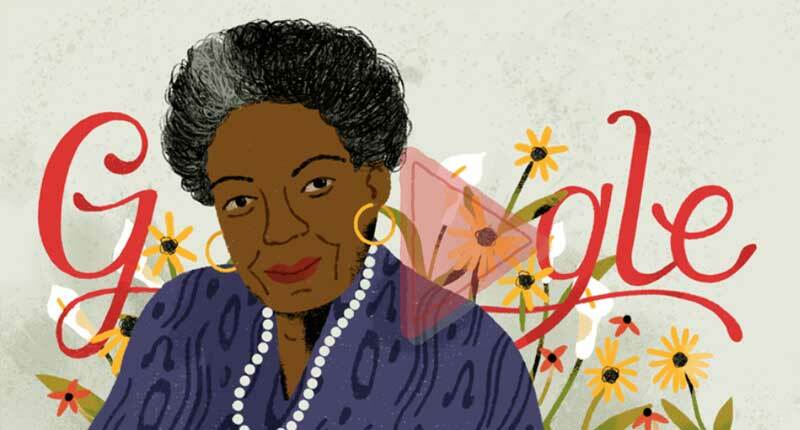 Many celebrities and publications have honored her today including Google who has a beautiful illustration of her as the main google search engine image with an audio of her reciting her historical and popular poem “Still I Rise”. Known for being a truth speaker and “mother” to the likes of entertainment icon Oprah Winfrey here are a few of her wonderful quotes that shaped generations. 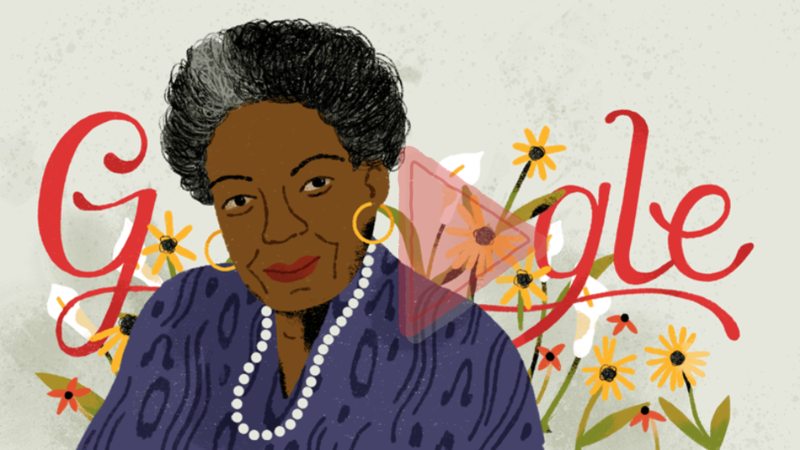 Today we celebrate you Dr. Maya Angelou.